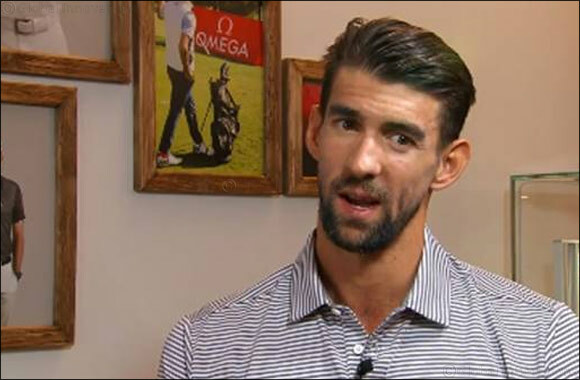 Dubai, UAE, August 19, 2018: Olympian Michael Phelps sat down with CNN World Sport anchor, Patrick Snell to discuss his struggles with depression. Phelps is working to raise awareness of depression and other mental health issues by telling others about his own journey. Phelps hopes to inspire others to openly speak about their struggles and help save lives.